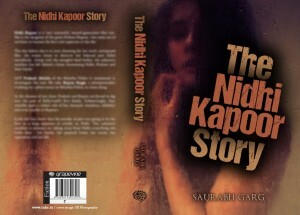 For every first-time author, release of the book cover is an important landmark. It’s something that one waits with abated breath. 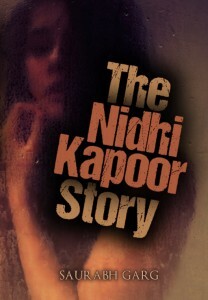 After all, the book cover is what the world sees, before they pick your book. Come to think of it, its funny how the visual hook like a cover could entice readers and make them curious enough to either pick the book or reject it downright. 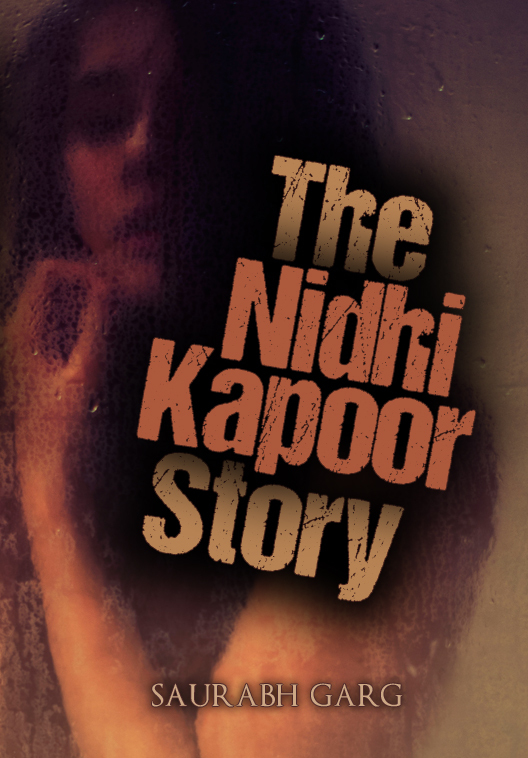 Without further ado, ladies and gentlemen, here is the cover for The Nidhi Kapoor Story. I have worked on the design by myself. So if the design works, you know how to ask for advice when you start work on your cover. And if the design does not work, you know who to blame. In my defense, l have limited understanding of design. I do have a lot of friends who are great designers and I keep eating their heads about inputs on design. And I know they wouldn’t be proud of this. But like they say, it’s good enough. And I’d rather ship! Credits / About the cover. The lady in the background chooses to remain anonymous. The photograph was clicked by a super-talented photographer. More on her in subsequent posts. The back is slightly blurred right now because it’s still getting finalized. 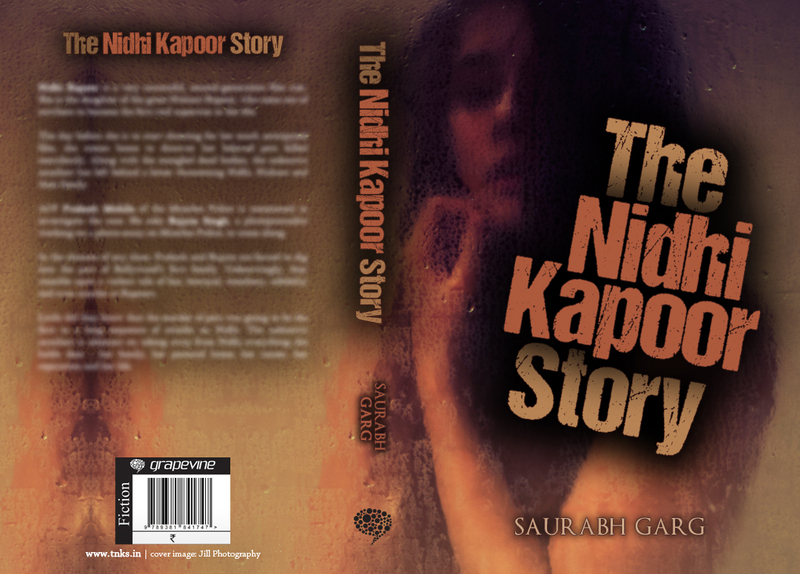 Like most other book covers, it as a short text that talks about the book, the publisher’s logo, the price point and the ISBN. Ah! 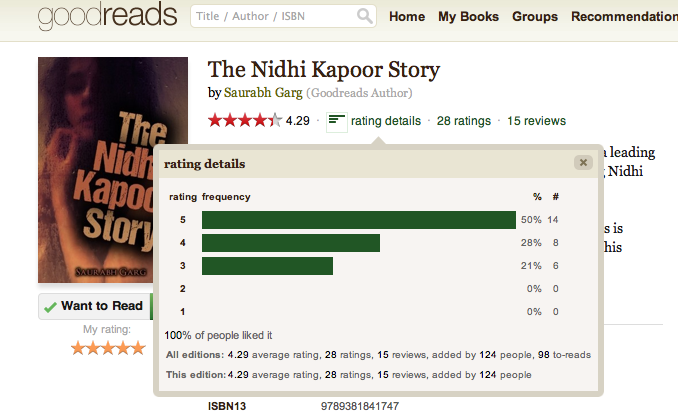 the ISBN. So, please do remember this cover. Please do share it with your friends, family, neighbors, enemies etc etc. When you (or they) start seeing this in book stores close to you (or them), you’d (they’d) know what to do. Right? And, I forgot to ask… what do you think of it?